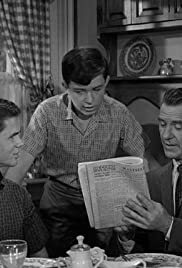 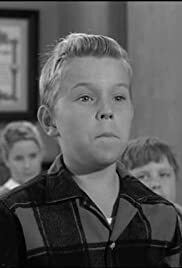 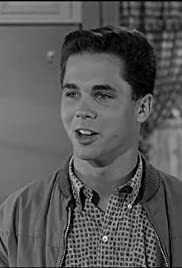 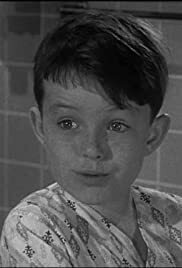 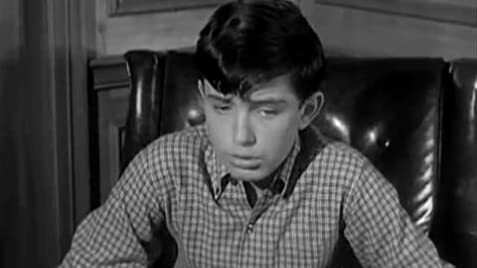 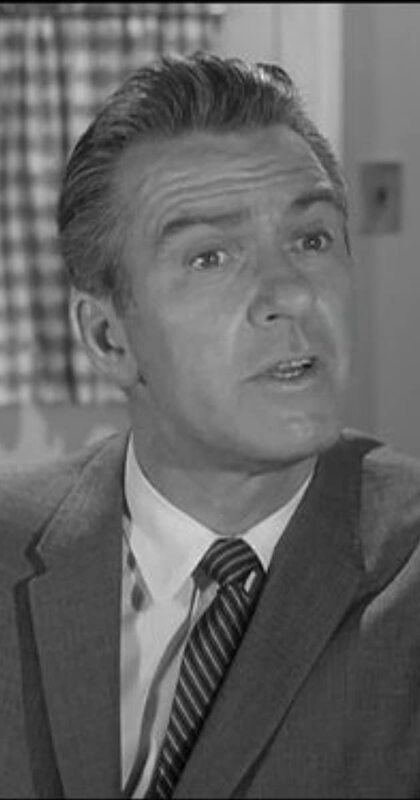 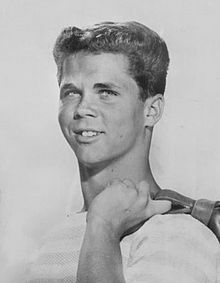 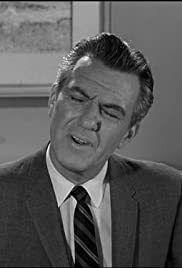 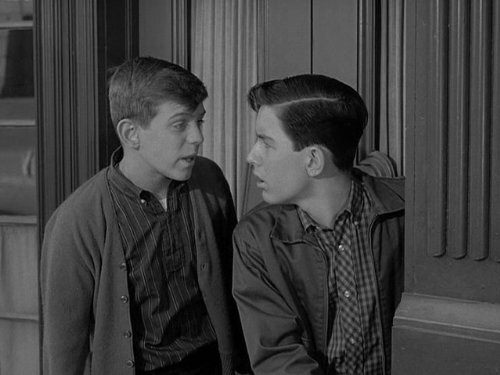 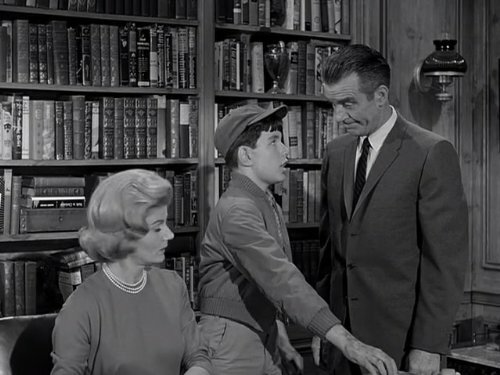 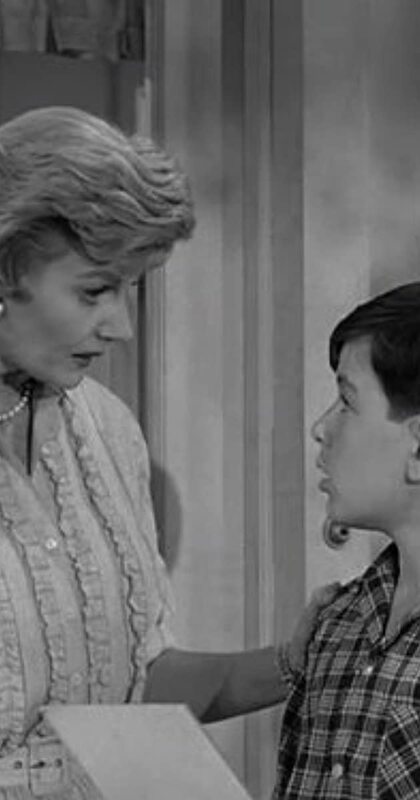 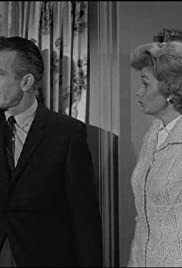 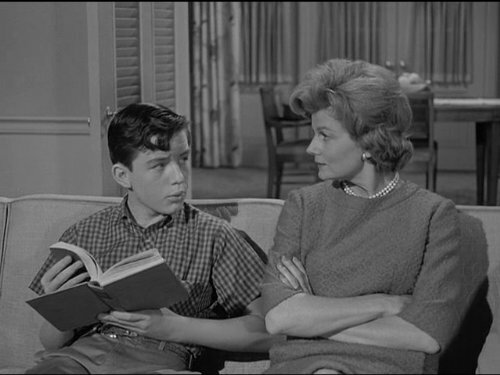 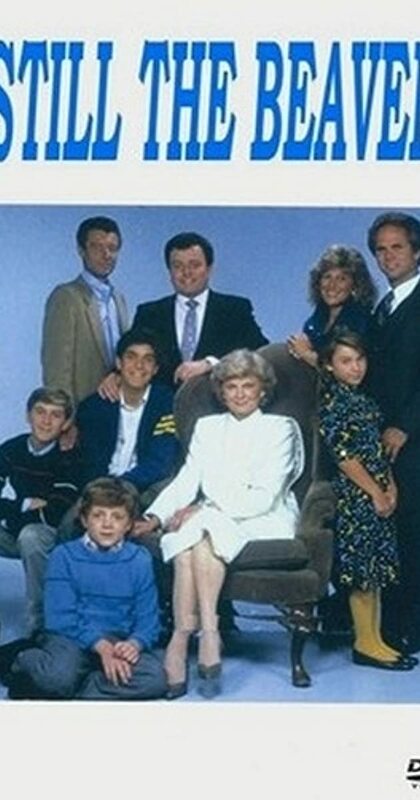 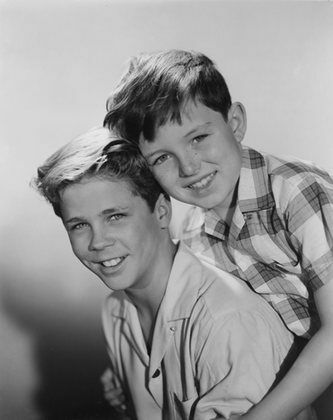 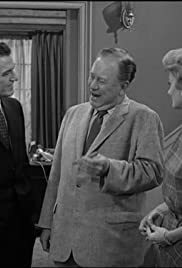 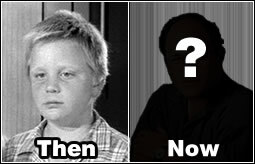 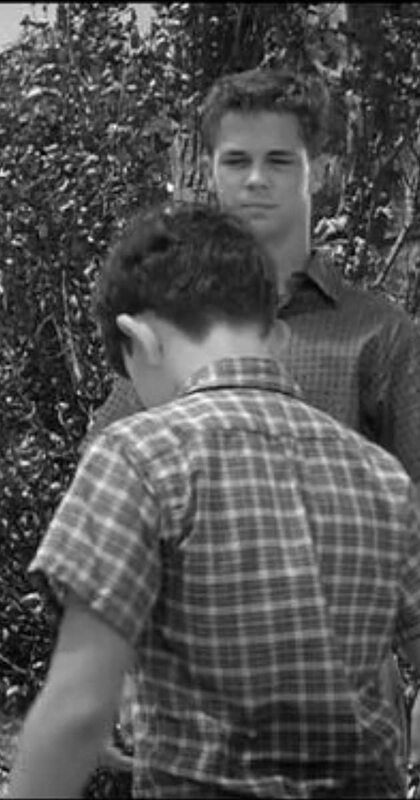 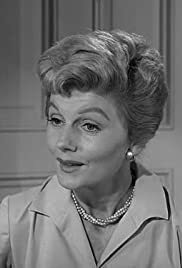 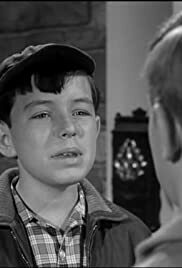 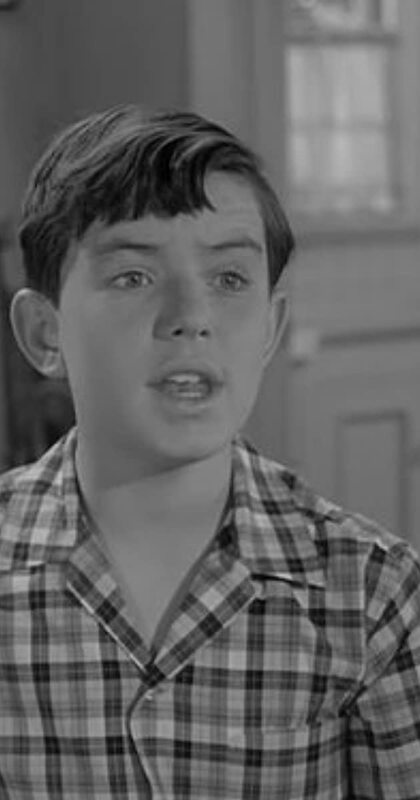 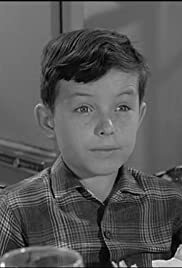 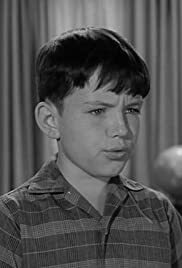 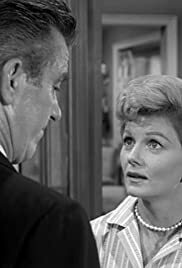 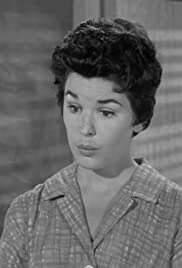 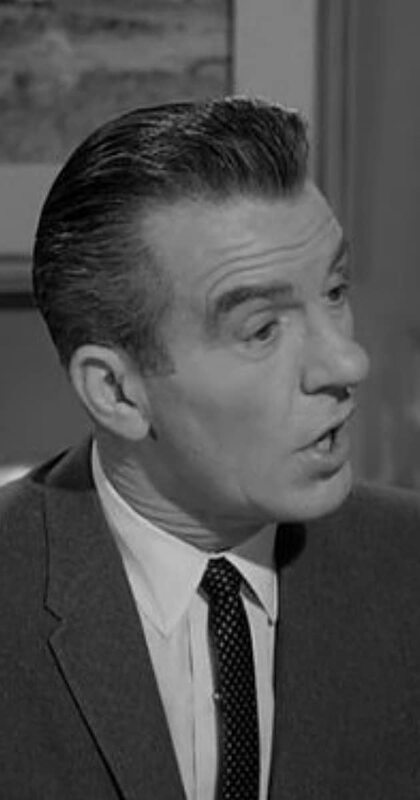 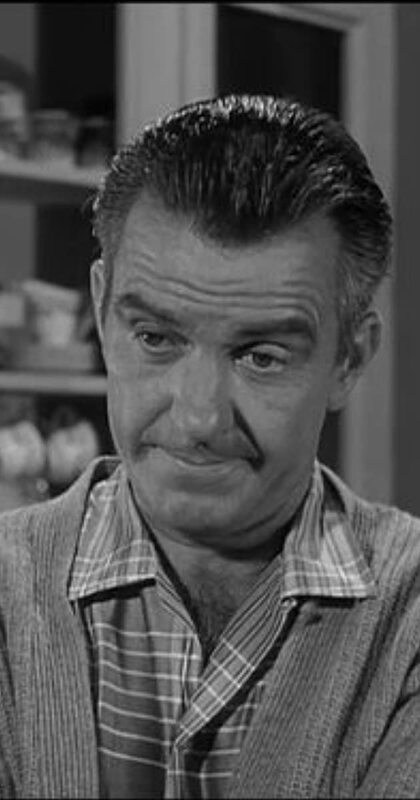 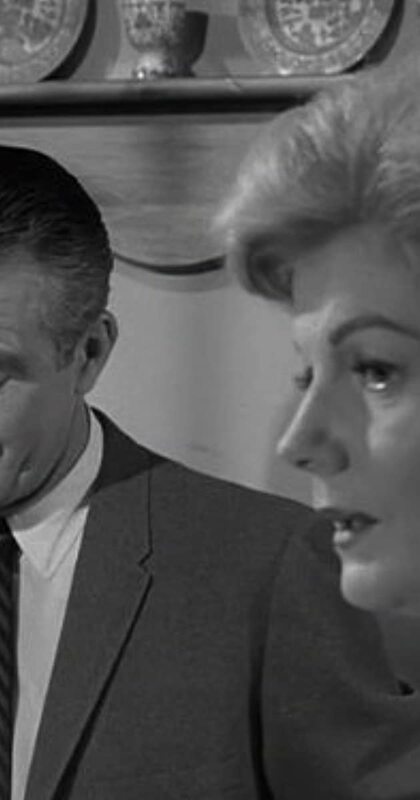 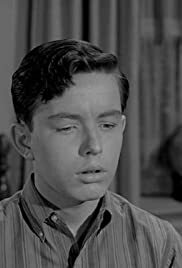 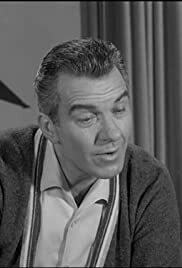 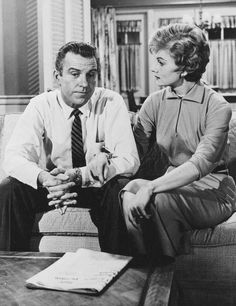 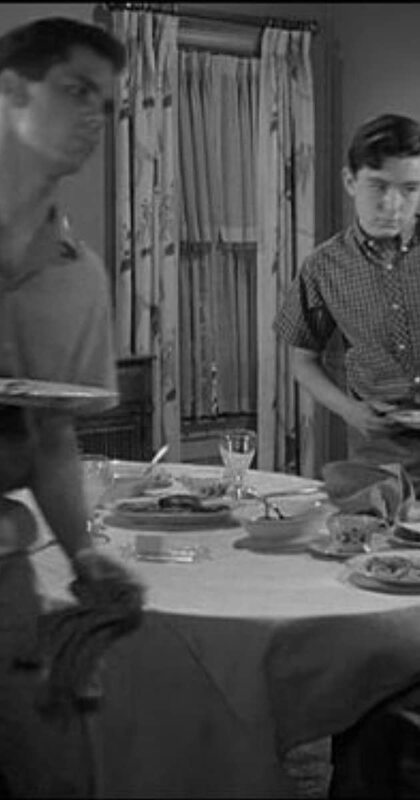 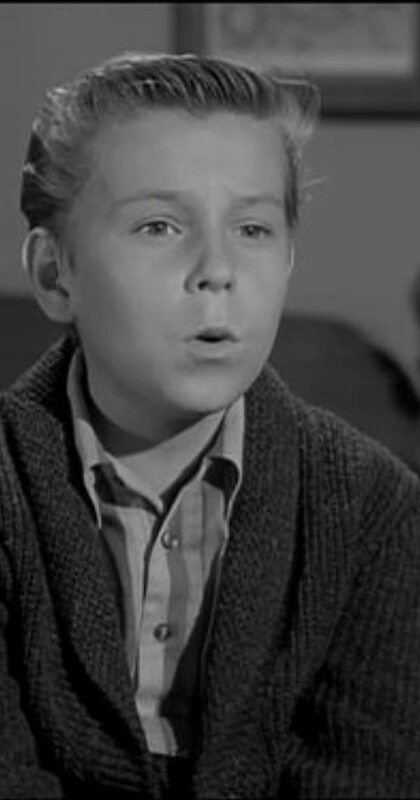 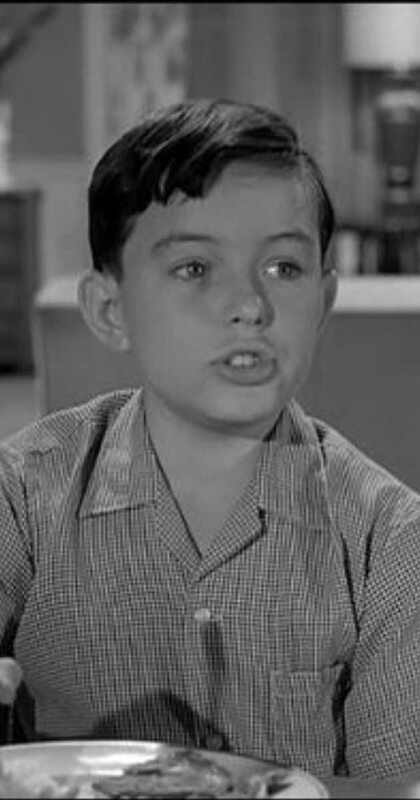 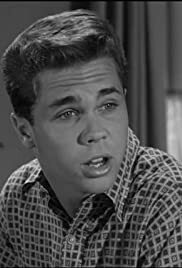 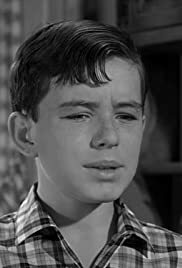 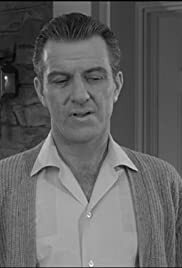 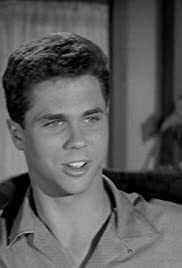 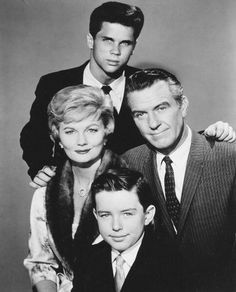 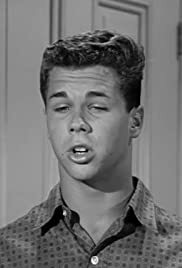 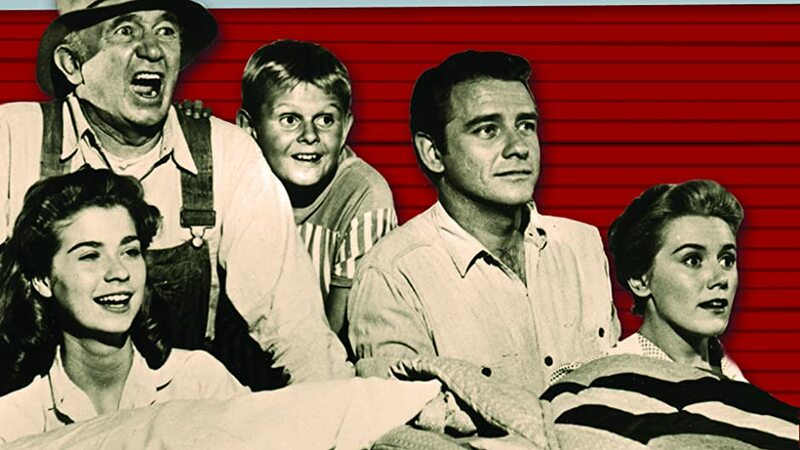 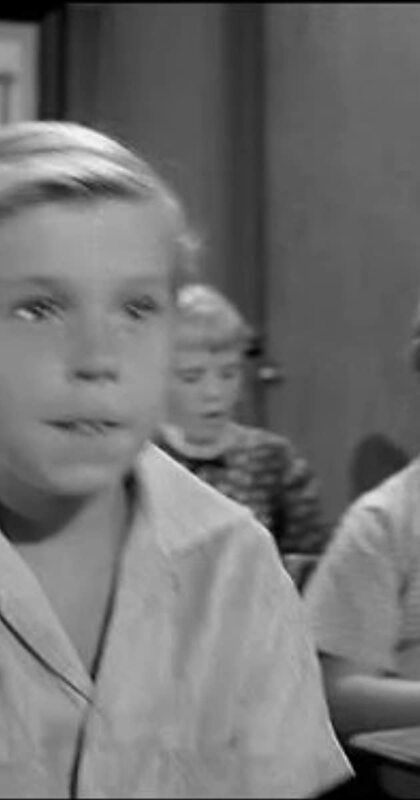 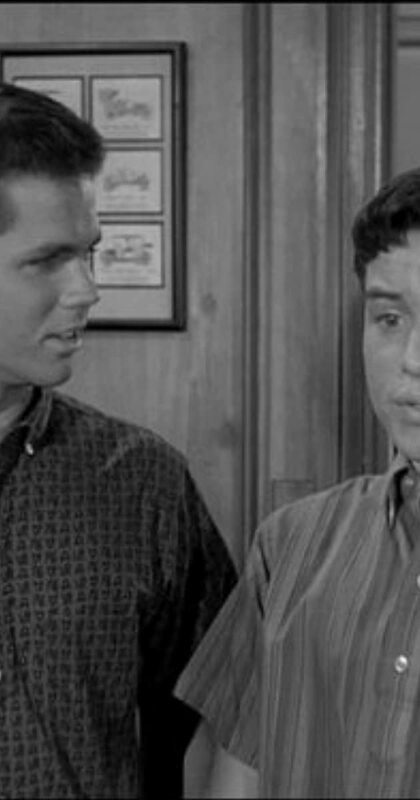 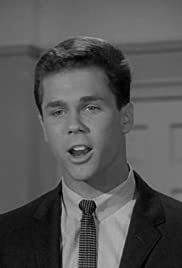 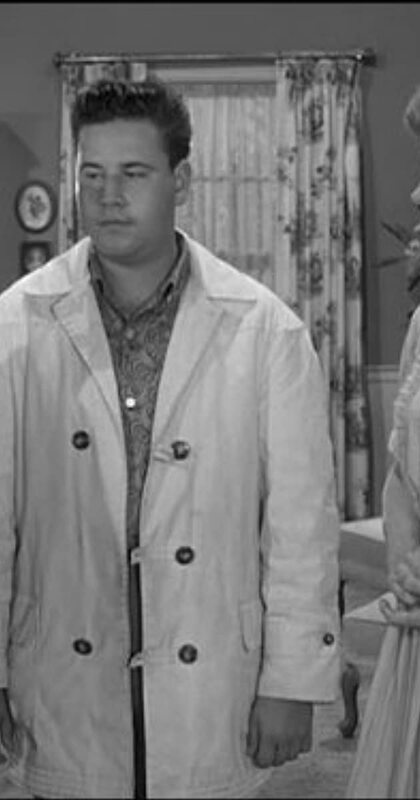 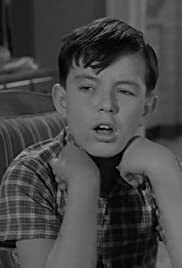 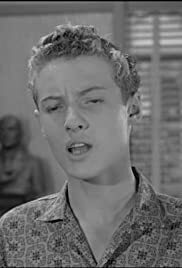 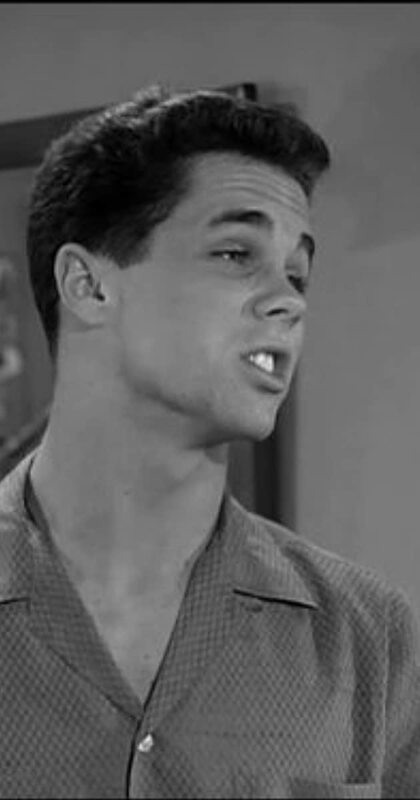 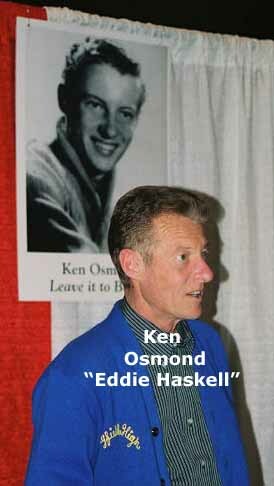 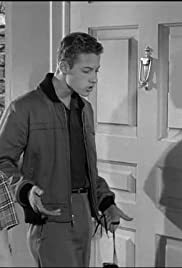 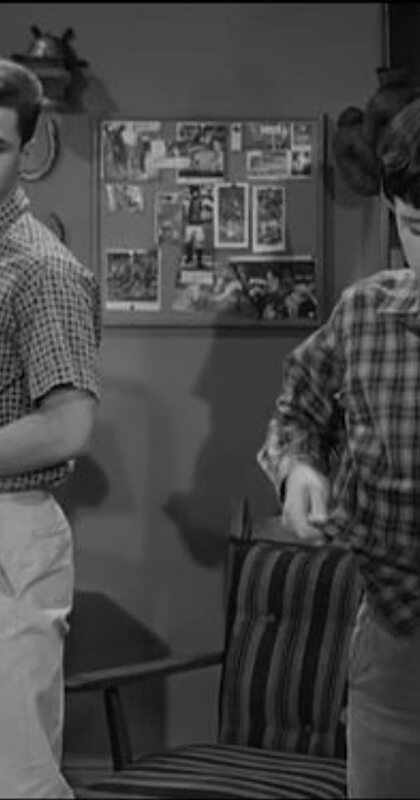 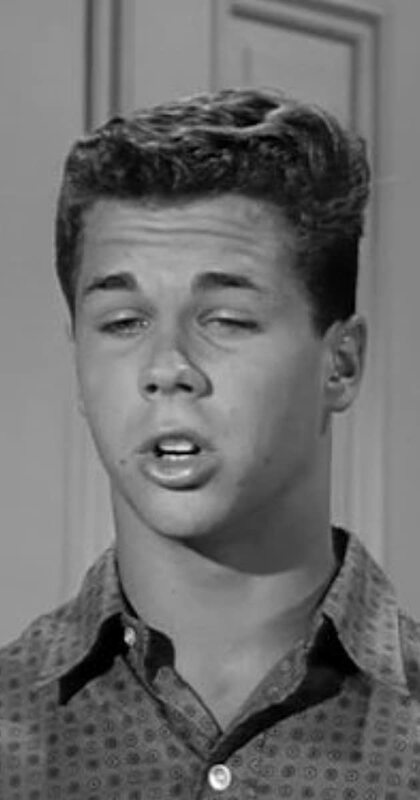 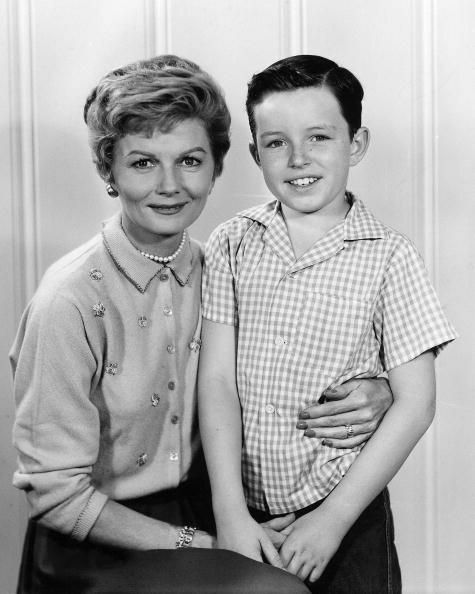 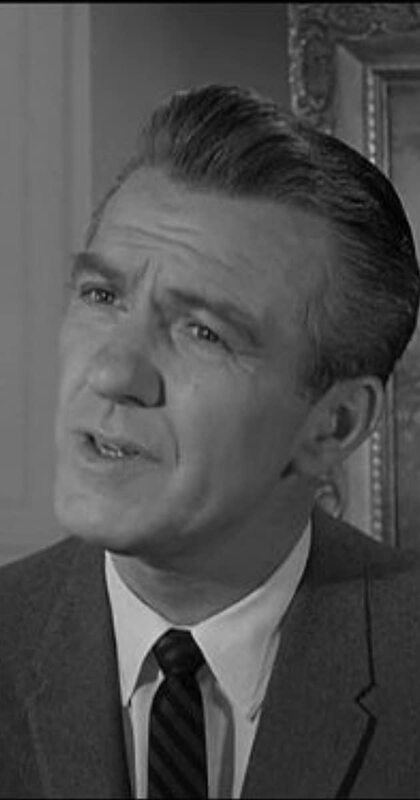 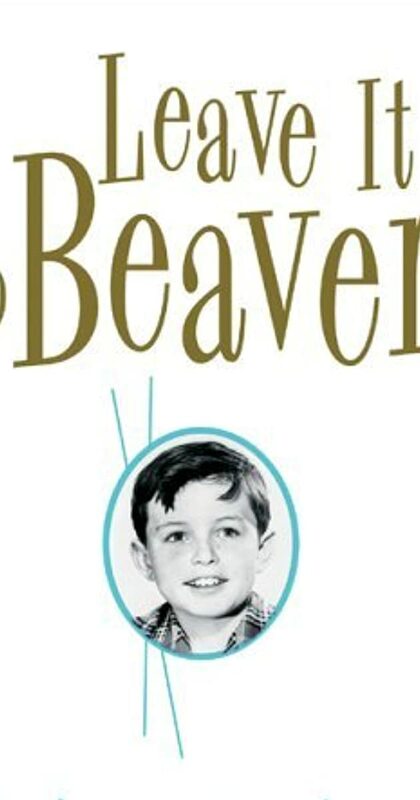 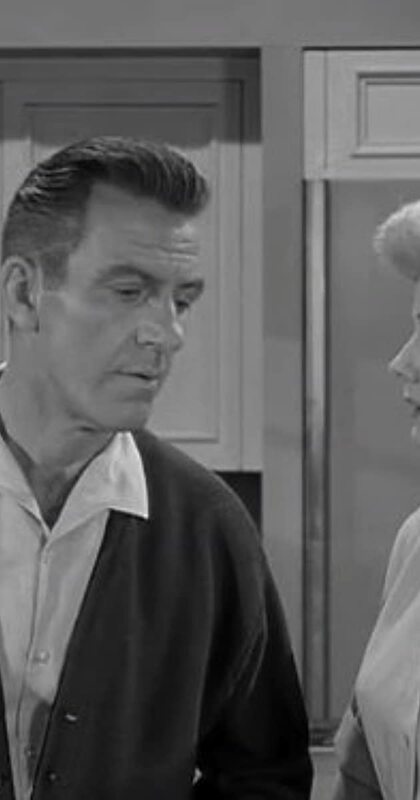 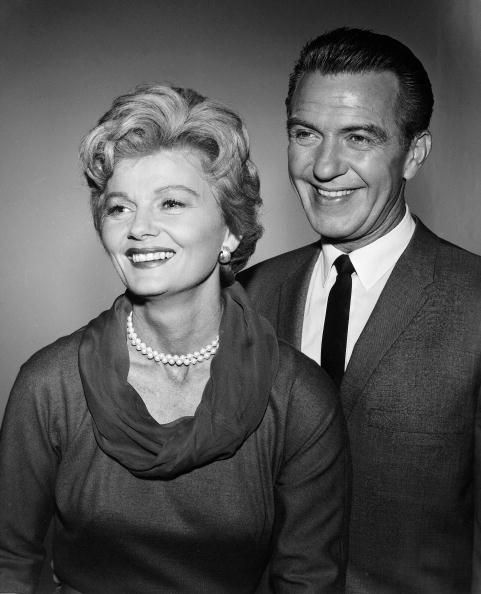 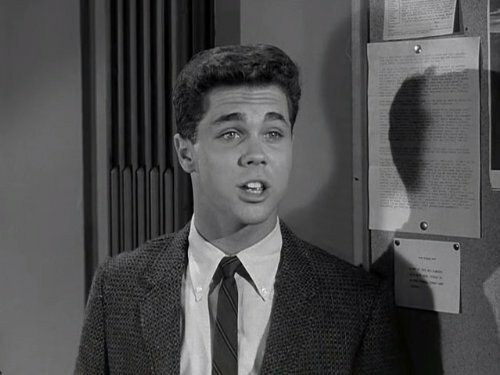 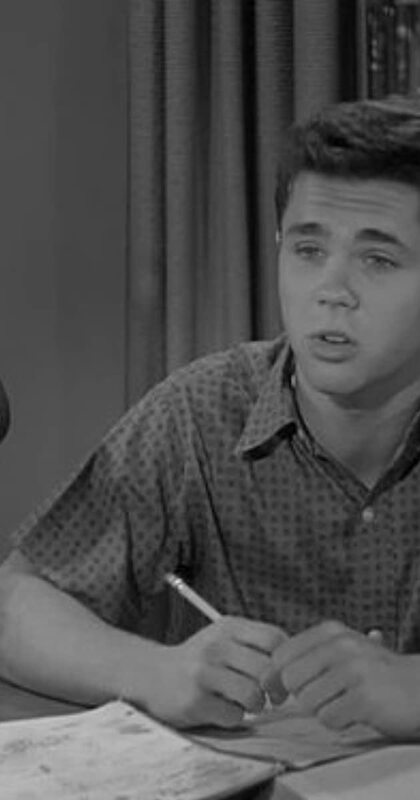 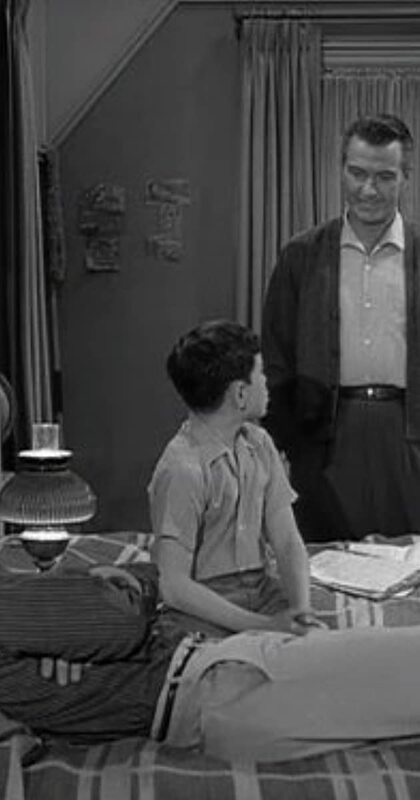 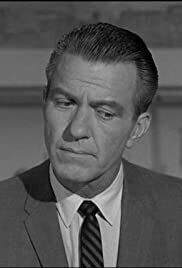 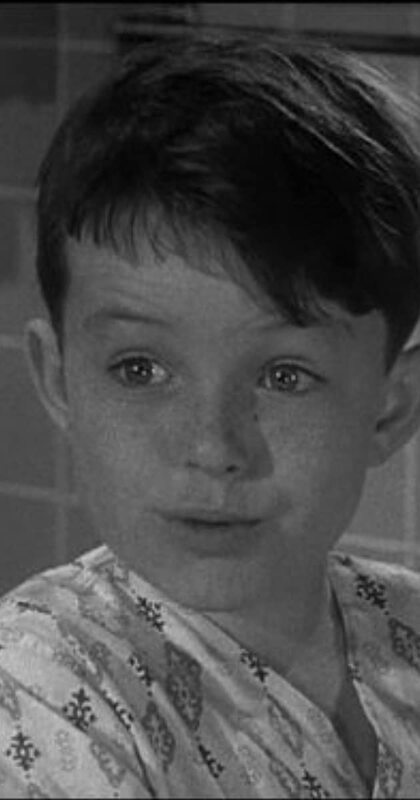 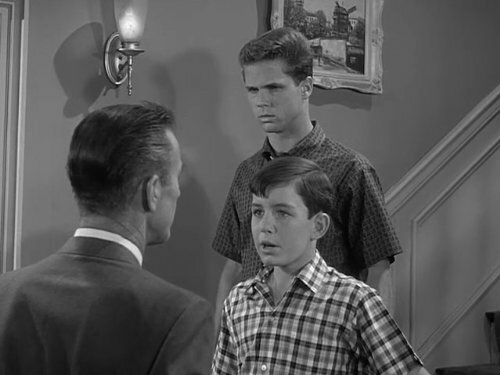 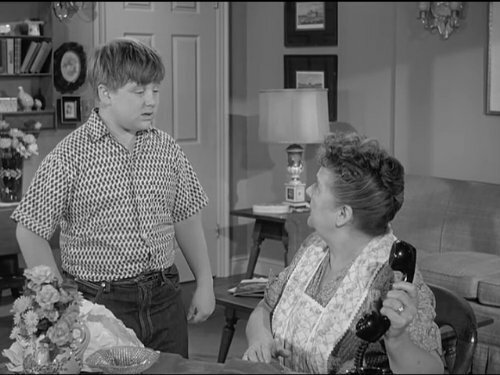 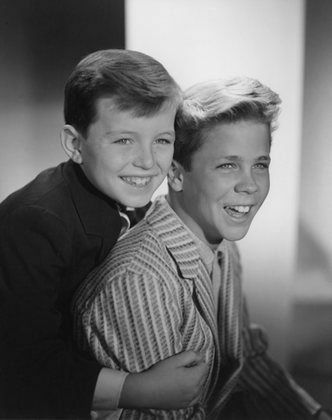 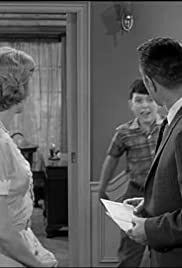 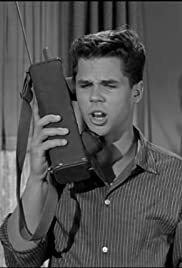 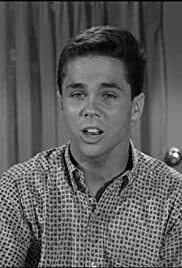 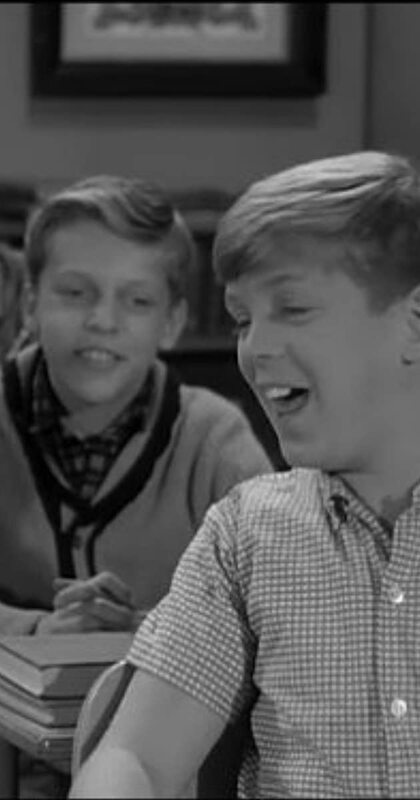 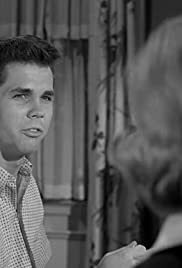 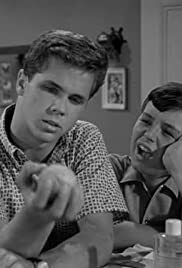 Whatever Happened to Robert 'Rusty' Stevens (Larry Mondello) from Leave it to Beaver? 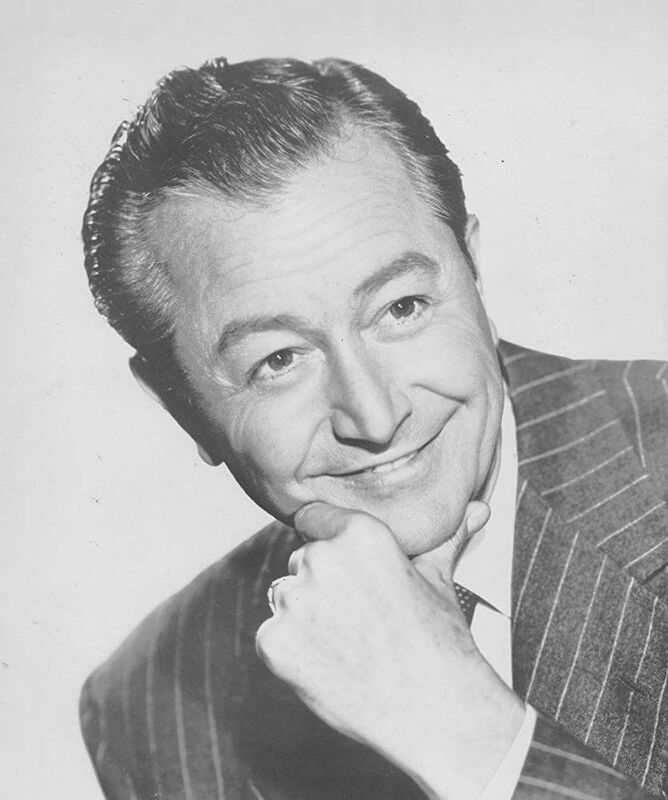 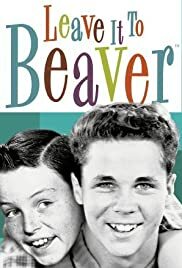 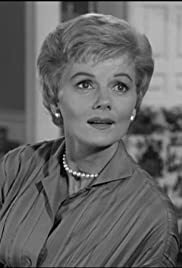 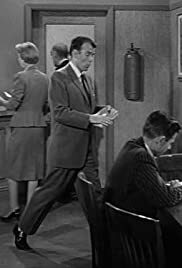 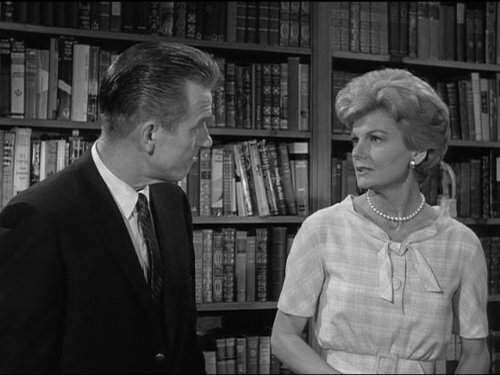 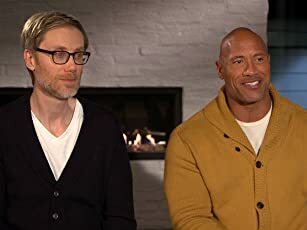 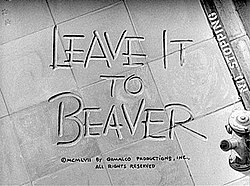 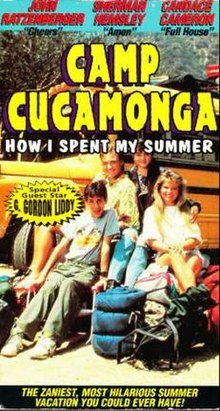 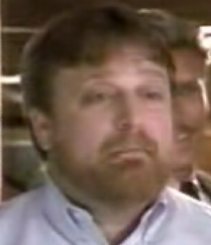 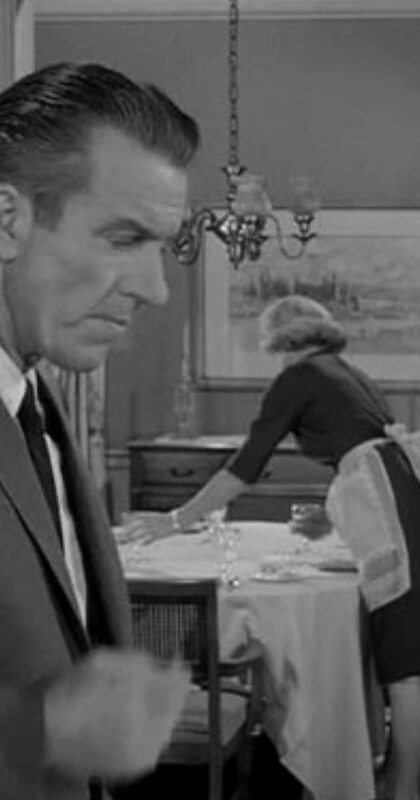 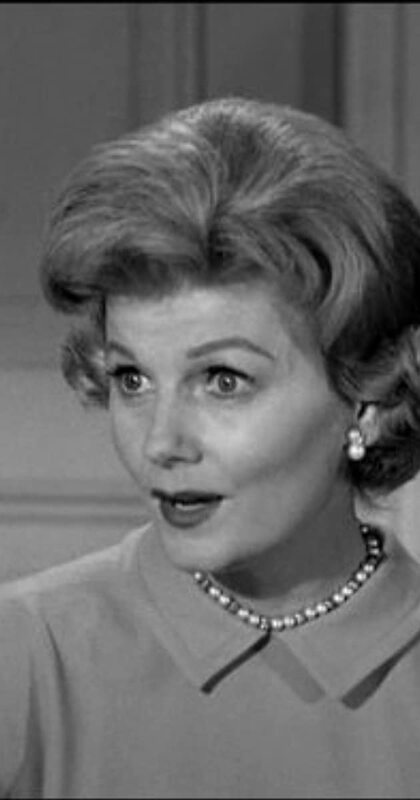 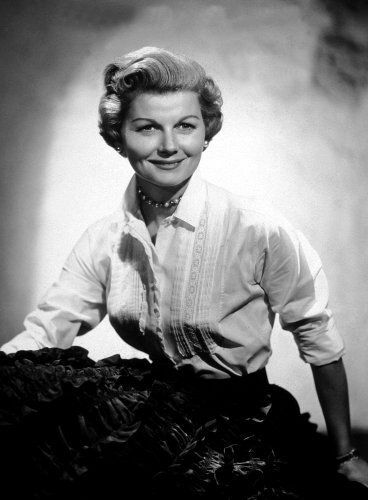 The photo seen here is from a clip of The New Leave It to Beaver (aka Still The Beaver) that used to be on YouTube (long since deleted). 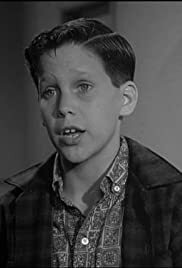 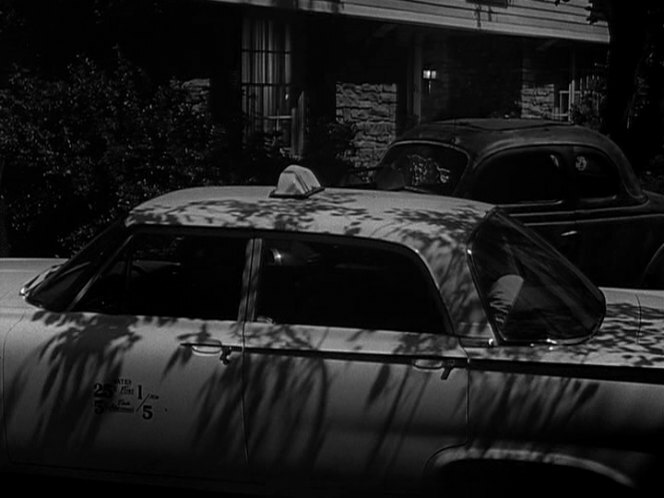 IMCDb.org: 1961 Ford Fairlane Town Sedan [58E] in "Leave It to Beaver, 1957-1963"
The New Leave It to Beaver - The New Leave It to Beaver cast photo.